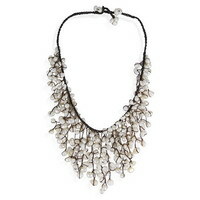 Add a simple touch of elegance to any outfit with this stunning necklace from Thai artisan Goong. 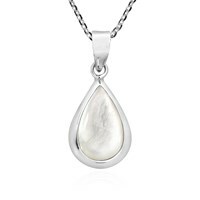 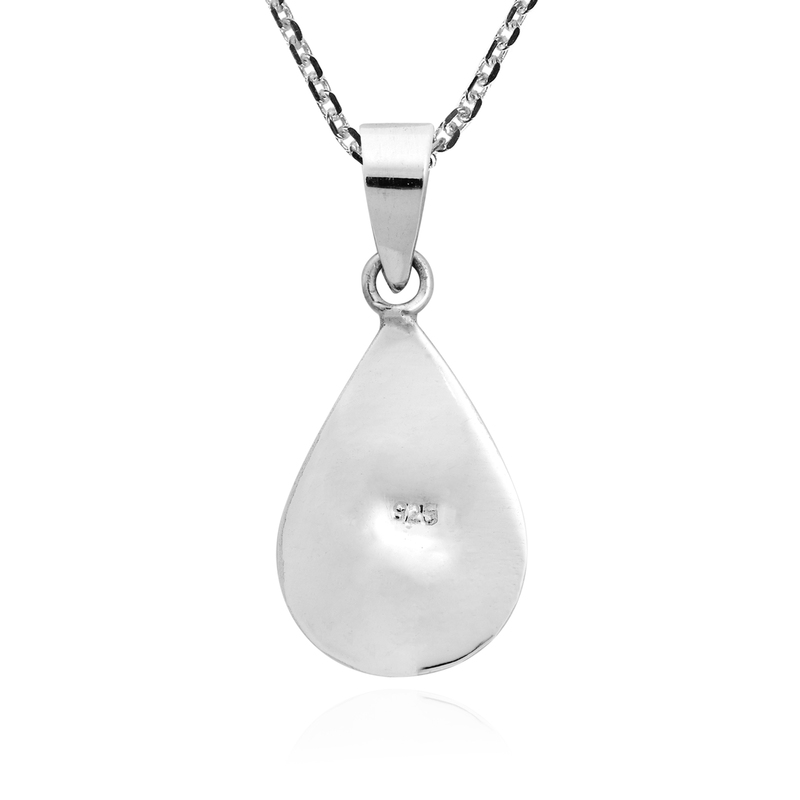 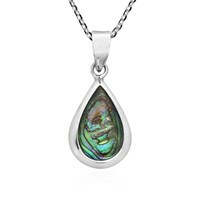 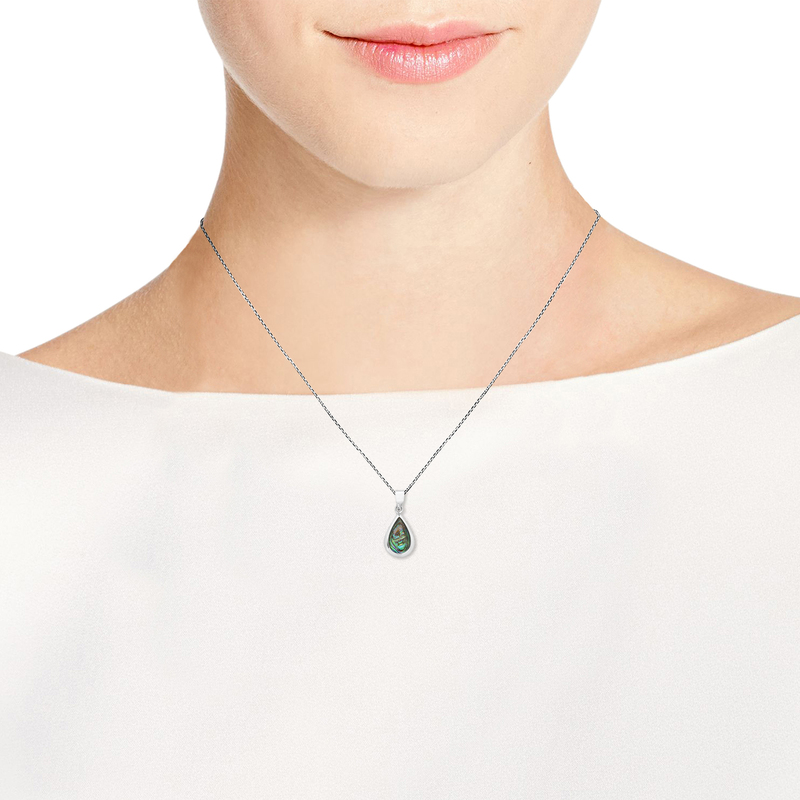 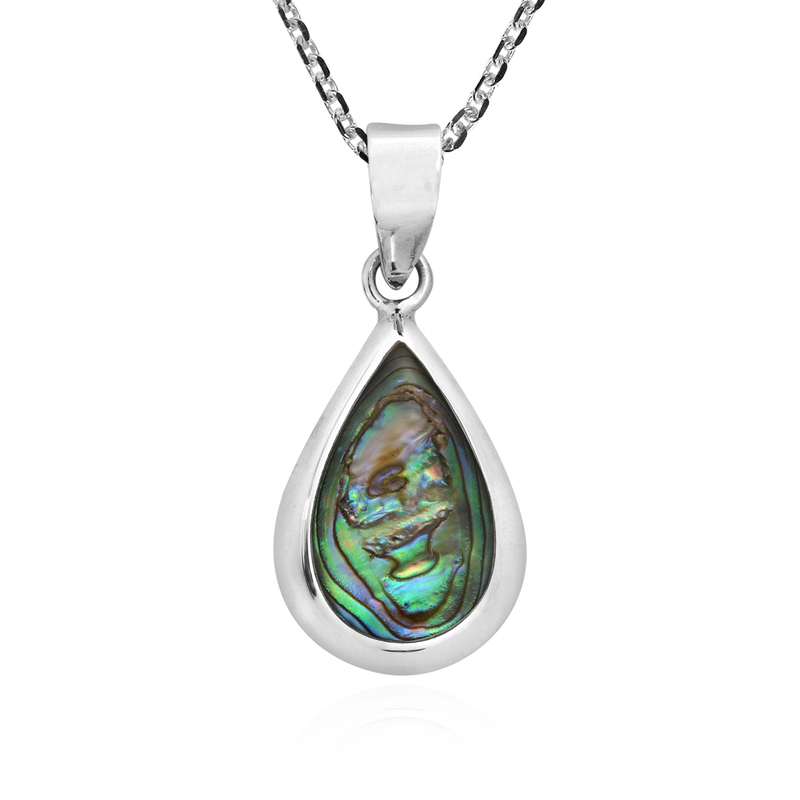 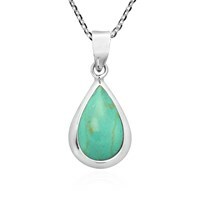 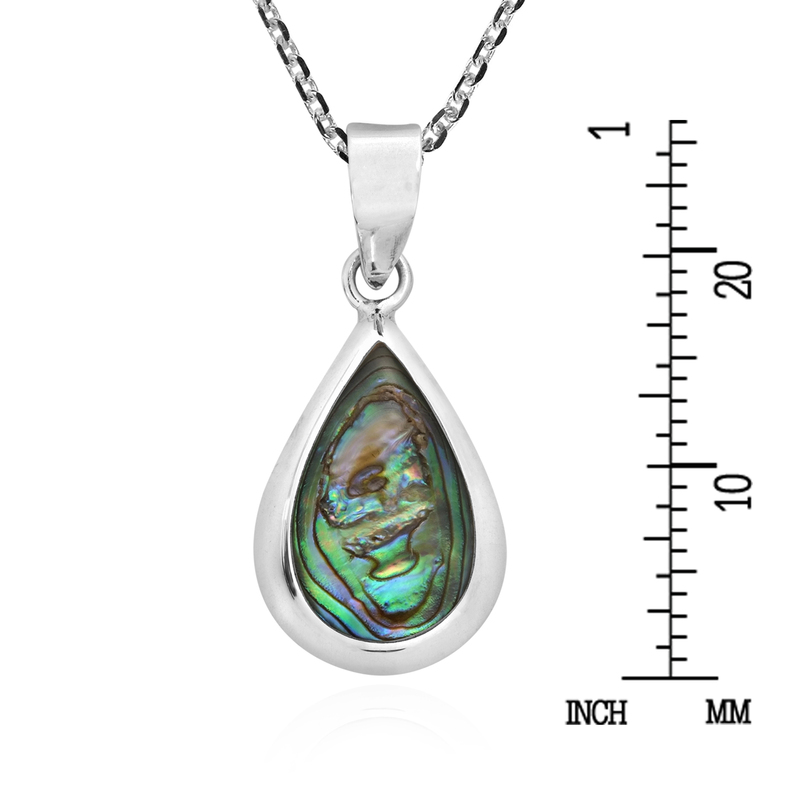 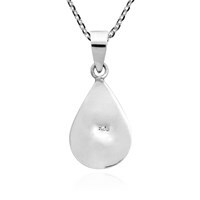 This classically stylsh pendant features a colorful teardrop shaped stone or shell inlay, which is set on a base of sterling silver. 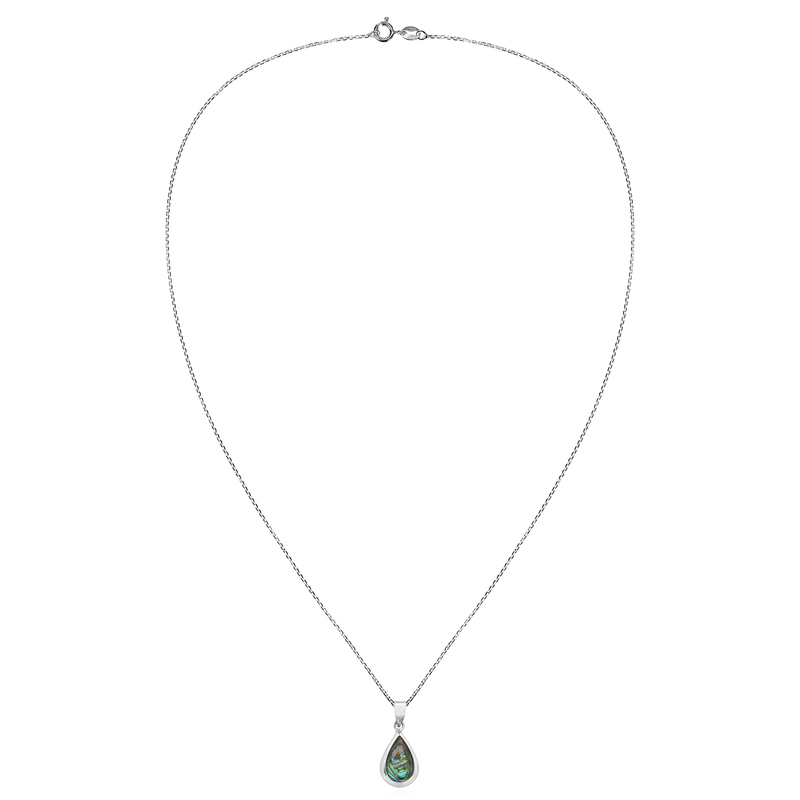 This pedant is then paired with a sterling silver chain that measures 18 inches long and is finished off with a spring ring closure. 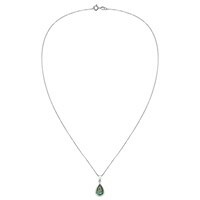 A beautifully handcrafted fashion accessory, this simple yet elegant necklace will make a wonderful addition to your jewelry collection. 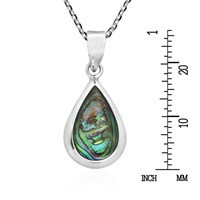 This style comes in a variety of colors and stone or shell variations to choose from, feel free to check out more designs via our other listings.